An EDAC Autodialler is an electronic device that can automatically dial numbers to communicate via telephone, cell phone or pager networks. 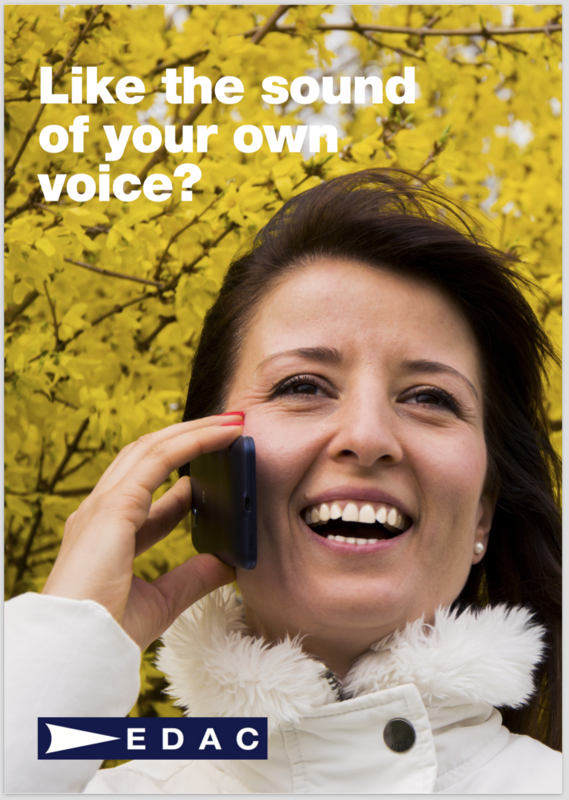 Once the call has been established, the autodialler will announce verbal messages. 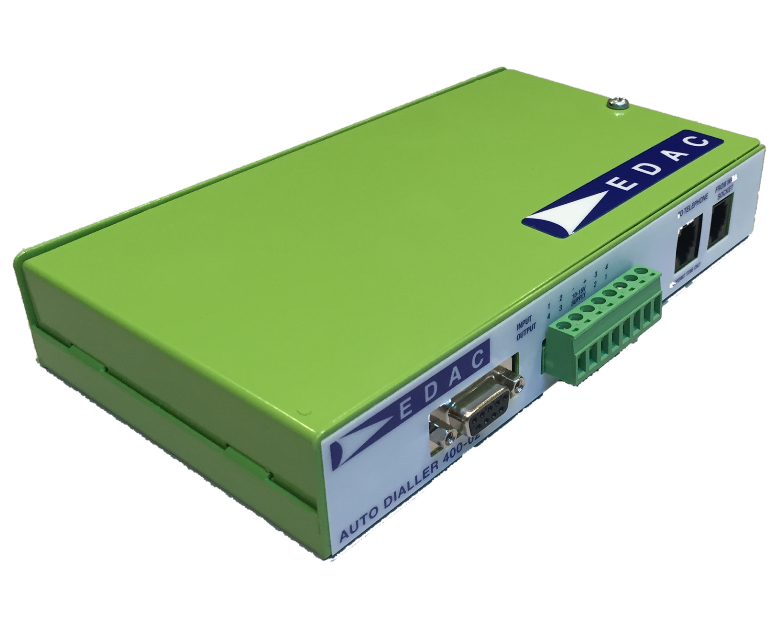 The EDAC dialler comes in several models ranging from 2 trigger inputs and 2 controlled outputs to 10 inputs and 10 outputs. When an alarm is trigged the EDAC dialler will automatically notify you of a change in state.